Swallowfield is a medium sized general practice. The modern premises in Swallowfield are purpose built and offer excellent facilities to all patients. There are also two branch surgeries - one in Shinfield and one in Arborfield allowing patients easier access to medical attention. There is easy access for wheelchair users at all three sites, together with toilets for the disabled. 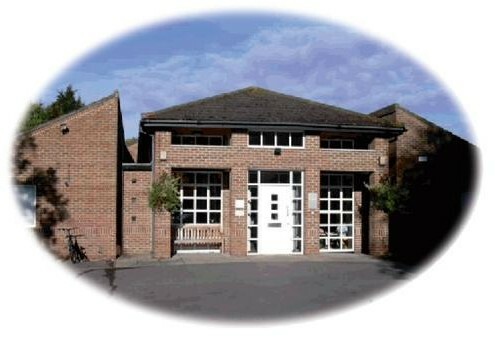 The Swallowfield Surgery is open from 8.00am (phones from 8.30am) to 6.30pm Monday to Friday. The branch surgeries are only open while the doctor is consulting. There are extended hours clinics at the branch surgeries for pre-booked appointments with GPs only. Swallowfield Medical Practice is part of Wokingham Clinical Commissioning Group (CCG) whose joint aim is to improve service and continue to provide a high standard of care to patients.